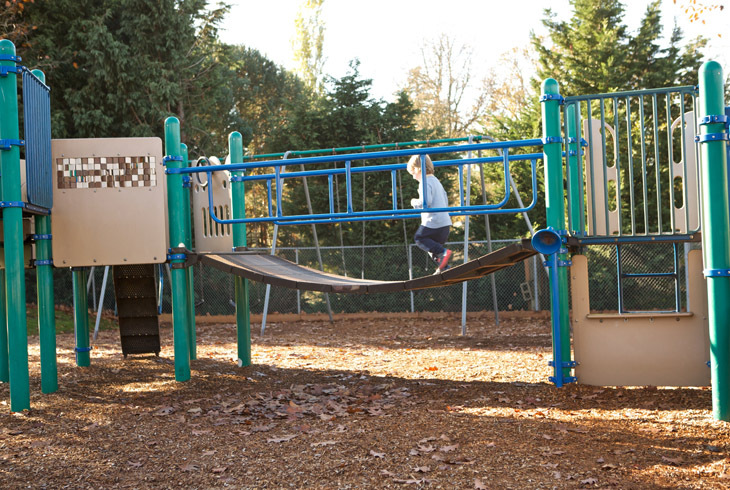 At 2.65 acres, Bonny Slope Park offers a variety of recreational opportunities. 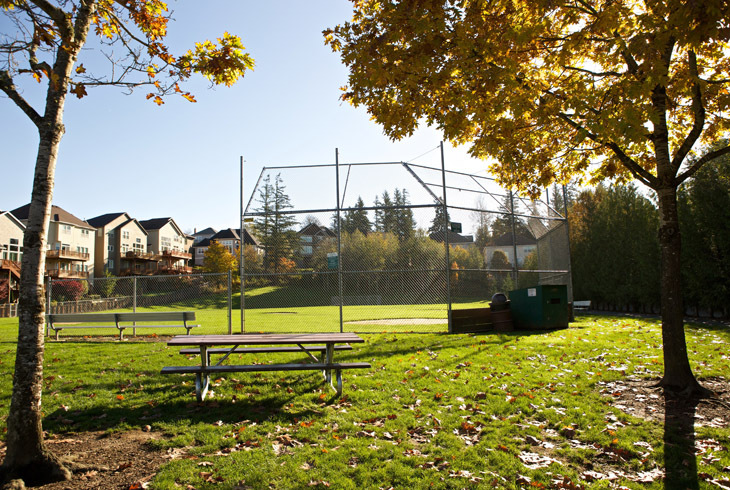 There are fields for baseball/softball and soccer, basketball courts, and a paved walking trail that encircles the park. 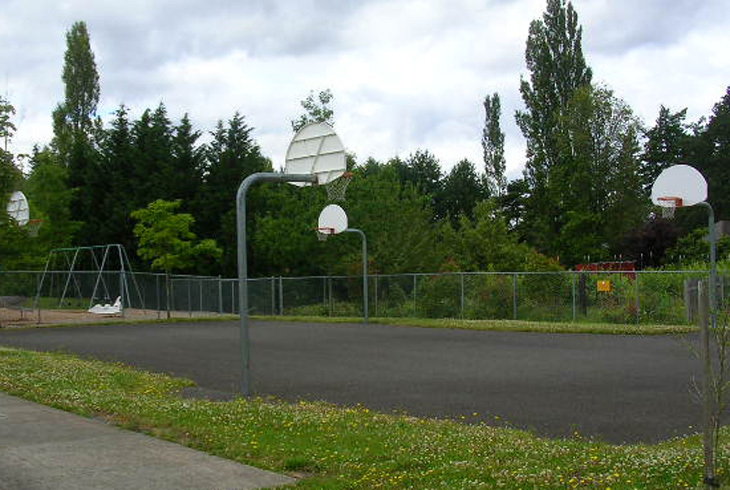 A playground, with a swing set, is tucked in between the basketball courts and playing field. Neighborhood access can be found at the end of NW Kenzer Ct. The site can also be accessed from NW Thompson Rd., where there is a parking lot.